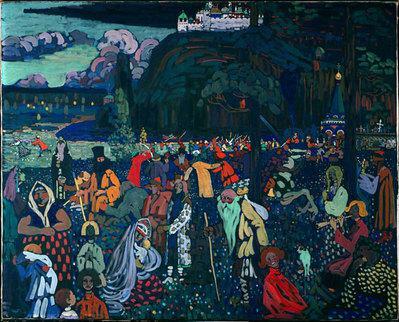 The roots of Colorful Life, like those of Vassily Kandinsky, are solidly anchored in the age-old Russian earth. And yet, this painting contains all the elements that would accompany the painter in the greatest revolution of the history of art: the leap into abstraction. 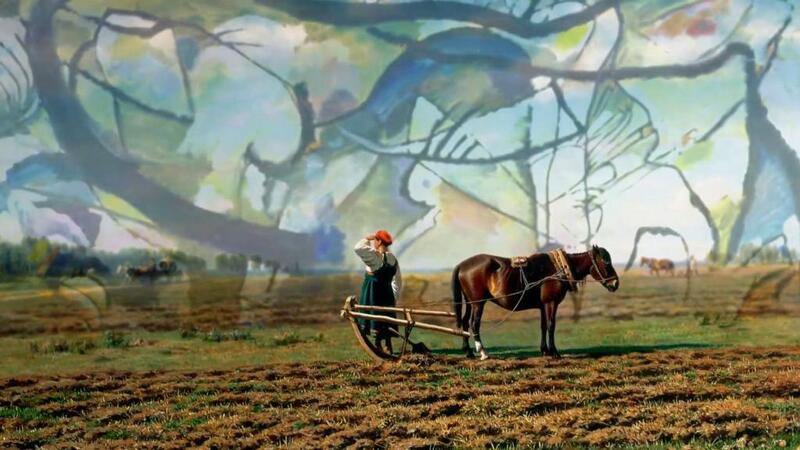 Thanks to digital animation, the details of masterpieces from the history of art come alive to recount the spirt of the age and the upheavals of history: wars, revolutions, economic transformations, scientific discoveries, beliefs, and the flow of ideas.